The book’s primary audience is conservation scientists, planners, and practitioners in nongovernmental organizations; natural resource agency biologists and scientists; and professional landscape architects and land-use planners in both developed and developing nations throughout the world. With decades of experience as conservation planners, the authors have combined the fields of spatial planning (establishing priority places for conservation) and strategic planning into one overall planning approach. 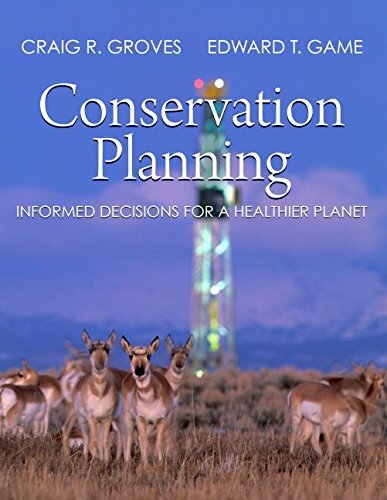 The book’s underlying philosophy is that effective planning is really about making tough choices of where to allocate resources to achieve the conservation outcomes of a project, program, or conservation initiative. It should prove to be an essential guide to anyone involved in nature conservation writ large.